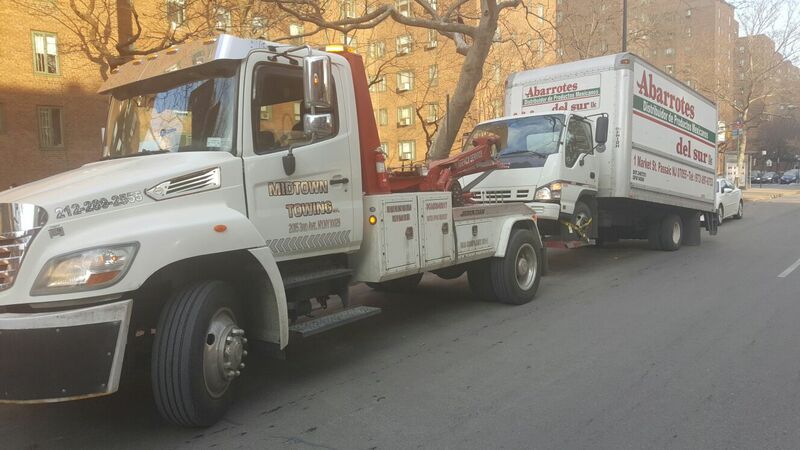 Our company is the most trustworthy and reliable heavy duty truck towing NYC service providers. The company’s core values is defined by our focus and understanding of helping you out in case of being stranded or having any case of road-side emergencies that needs to be taken care off. 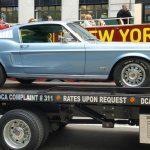 We offer a wide range of services from towing, transportation and repossession. We also set the standard of affordable prices, while providing the best quality of service no one could match. Our pricing is competitive enough. What you are paying us would be fully compensated by the best quality of service and reliable personnel to work on your vehicle. 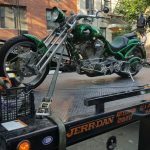 The company provides all kinds of towing services from corporate-commercial fleet to motorcycle vehicles. 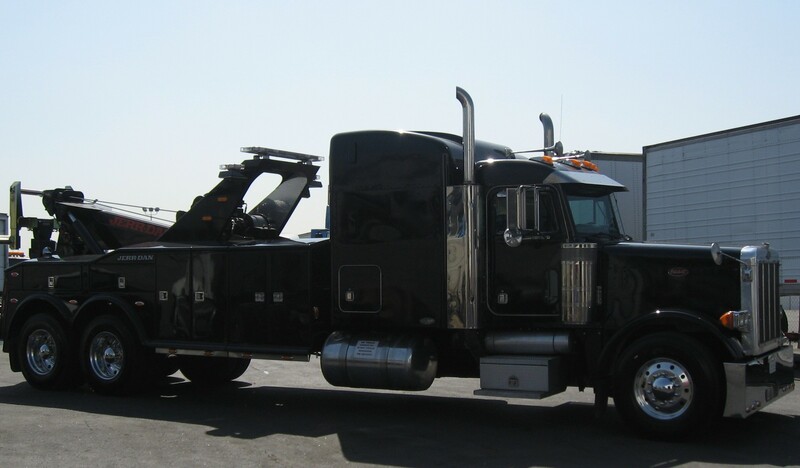 We are also proud to include and offer transportation services for heavy equipment and rare automobiles. We also provide repossession services. Our variety of services encompasses a wide range of services that only our company could provide. It is our statement to provide the best service and accommodate your needs in whatever way we could provide help. The company possesses the necessary licenses and proper accreditation to attain our legal status as a fully-operational and reliable company. Another crowning pride of the company is the set of individuals composing our great team. We currently employ the most hard-working, professional and reliable drivers, operators and experts to provide the best quality of services you need. They are highly-skilled, trained and possess the certifications that would ensure every service we provide are in the hands of knowledgeable and hands-on experts. 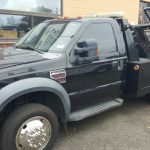 Our personnel are the best employees you could ever meet among other towing companies. We are focused on providing the quality service you deserve through our dedicated personnel. 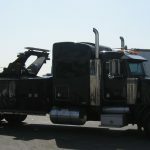 The company has been operating on heavy duty truck towing NYC services for a long enough time. This has imbued us with a trusted and untarnished reputation among our customers and the community, as well. It is because our company covers a wide array of services no other company could accommodate. We service from the heaviest vehicle to the personal motorcycles out there. 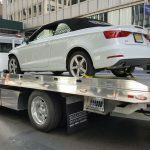 It is our duty and obligation to provide safe and immediate towing service because we value your vehicle as well as your own personal safety. We are available 24/7; you can call us anytime. Call us up thru our dedicated hotline or visit our website. 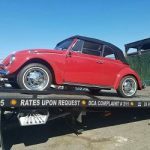 We would make sure to get back to you and bring in our world-class towing services you would ever have.